The other day I was riding the bus and one of the Katamari songs started playing on my iPod. 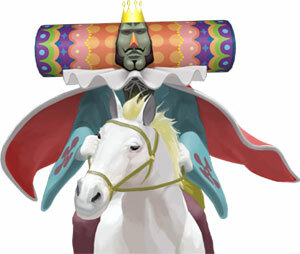 I immediately started daydreaming about trying to roll up all the people, and how big the katamari would have to be before I could. That is all.